Jiuzhaigou Valley is an area located in the northern part of the Sichuan Province in the Peoples Democratic Republic of China. 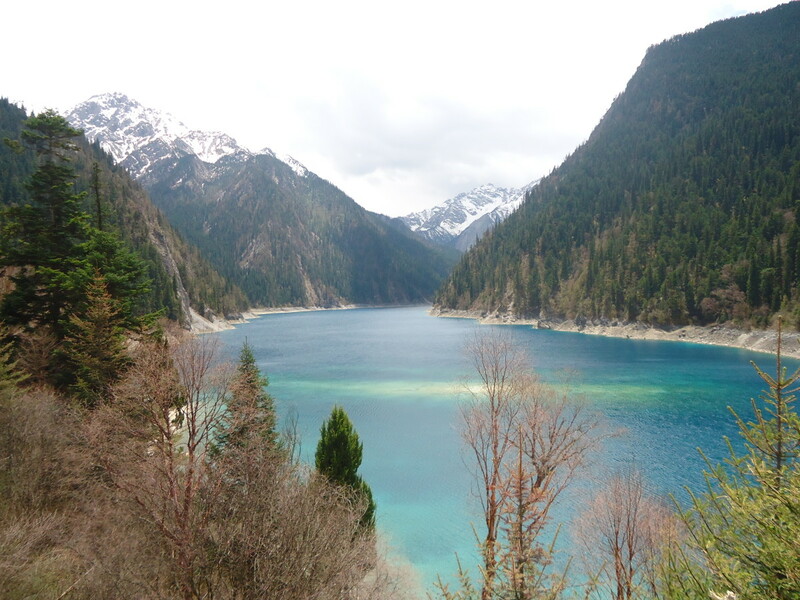 Jiuzhaigou is roughly 10 hours north (by bus) of Chengdu, Sichuan's largest city. Covering an area of approx. 72,000 hectares, at an elevation of between 2000 and 4500 metres, Jiuzhaigou Valley was made a national park by the Chinese Government in 1982 and was opened to the public in 1984. Jiuzhaigou National Park was made a UNESCO World Heritage Site in 1992 followed by being designated as a World Biosphere Reserve in 1997. 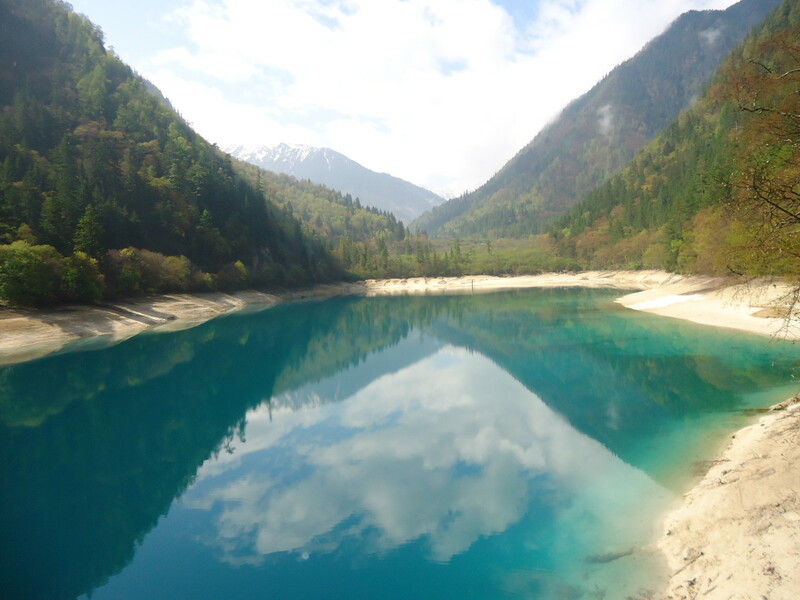 Although the Jiuzhaigou area has been a national park for over 30 years, there are seven villages within the park that are inhabited by Tibetan families. Jiuzhaigou Valley actually means 'Nine Village Valley' as there were originally nine Tibetan villages but two of them are no longer inhabited. Jiuzhaigou National Park and the wider province have long been home to many Tibetans going back for generations. 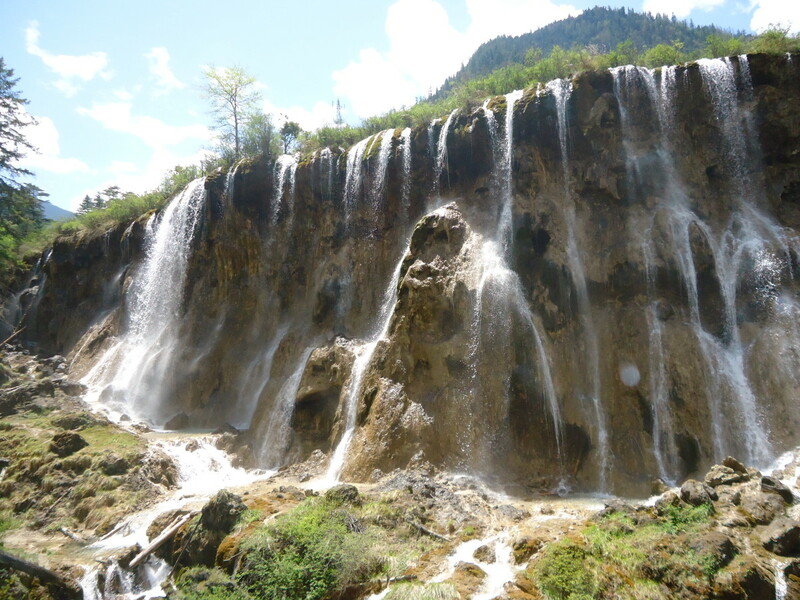 Jiuzhaigou Valley is located on the edge of the Tibetan Plateau, part of the Minshan mountain range. I have this camera and I can honestly say that it is absolutely brilliant. Takes excellent shots. I also use Adobe Lightroom for processing. Unfortunately it is not possible to stay within the park. Rumours circulate that certain Tibetan houses in the villages will take in curious foreigners for the night for the right price but this is against the rules of the Park Administration and it's difficult to find out about these offers. The town around the entrance to the park has rapidly developed, much the same as all towns in China, and has a multitude of large hotels and restaurants. The town itself is the usual sterile new-build town devoid of character and charm. However, if you do your research there are a couple of gems located outside of the town. 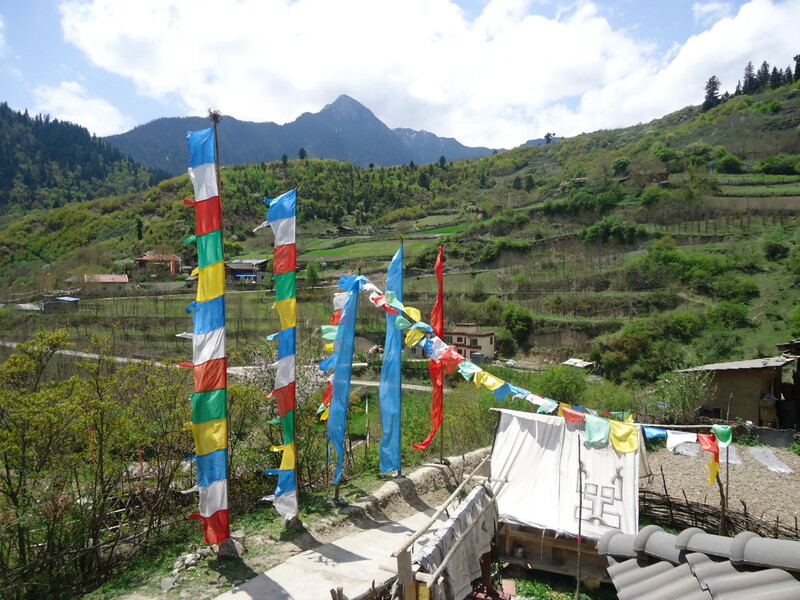 One such gem is a Tibetan Homestay called Zhou Ma's Jiuzhaigou Experience which is a big old Tibetan house in a lovely mountainous village only 10 minutes outside of the town. We stayed here for three nights and food and transport was included. It was an experience of a lifetime, especially as we never actually got to visit Tibet during our trip. Please take the time to also read my hub about our experience of the homestay here. Visitors generally only need a day to explore Jiuzhaigou National Park but as it gets very busy during the day it's a good idea to get there early. Visitors are only permitted to walk on the designated walkways so there are only a limited number of routes available - it's still possible to cover them all within the day, but there's a lot of walking involved! To begin with, it's best to take the shuttle bus all the way to the top of the park and then make your way back down via the walking tracks throughout the day. Or alternatively, make your way yo the top on foot and catch the bus back down at the end. Either way you'll be able to see everything. 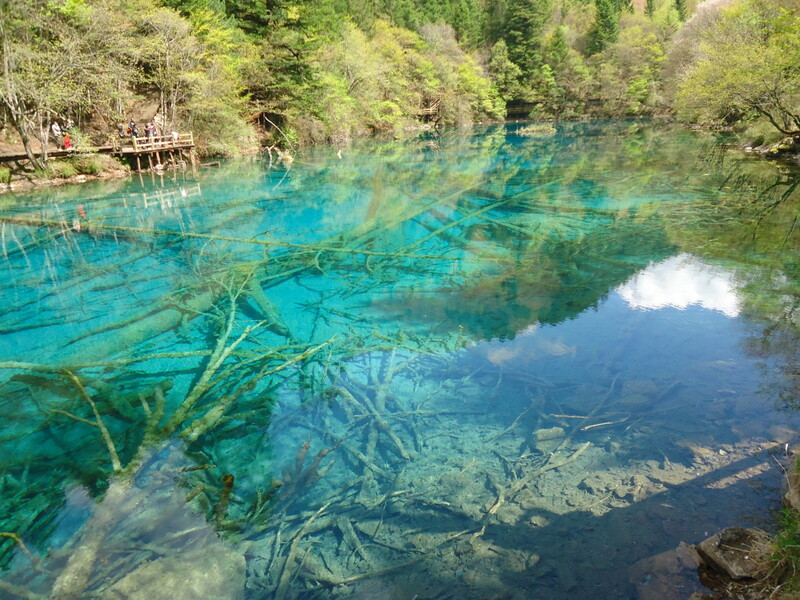 Some people refer to Jiuzhaigou National Park as 'fairy land' and it's easy to see why. From the first lake you set your eyes on you'll stare at it trying to work out how such a thing of beauty is even possible. I had certainly never seen anything like it. Crystal clear water that actually magnified and sharpened the details of everything that lay beneath the surface. Most of the lakes have fallen trees lying on the bottom but the lakes are so still and transparent that it's like watching the most High Definition TV imaginable. That maybe doesn't make much sense if you've not been there as you'd think the real thing is always going to be better than a TV image but I just can't describe the sharpness enough. 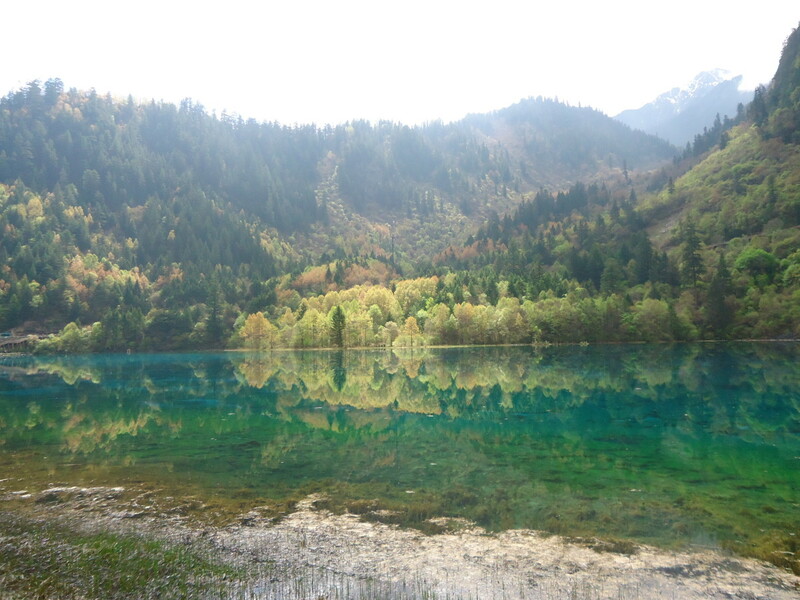 Many of the lakes at Jiuzhaigou National Park feature different colours due to various minerals found within their basins. Within the same lake there could be hues of blue, green, red, yellow. Each one more grand and more magnificent than the next. But it's not only the lakes that will leave visitors wide-eyed and open-mouthed, The surrounding Jiuzhaigou landscapes are breath-taking. From the towering snow-capped minshan mountain peaks, to the waterfalls flowing from the hills, to the multi-coloured Jiuzhaigou forests all around, it's easy to see why Jiuzhaigou National Park is known as fairy land. 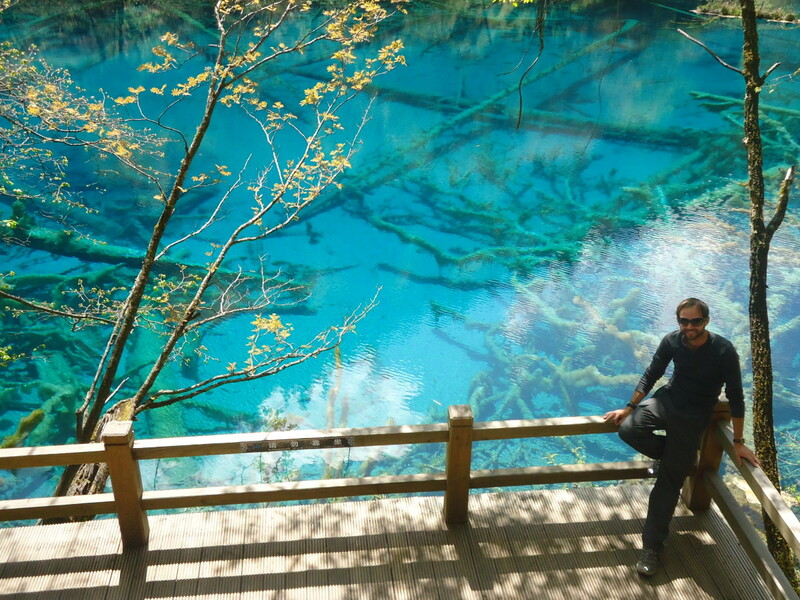 Chances of spotting wildlife in Jiuzhaigou National Park are slim as the vast visitor numbers have put paid to that. There is wildlife out there though. Within the Jiuzhaigou Valley area there are still some Giant Panda's living in the wild, although the number is estimated to be as low as twenty. The area is also home to the Golden Snub-nosed Monkey as well as over one hundred and forty species of bird. Beautiful waterfalls that are both spectacular yet incredibly modest and subtle at the same time. 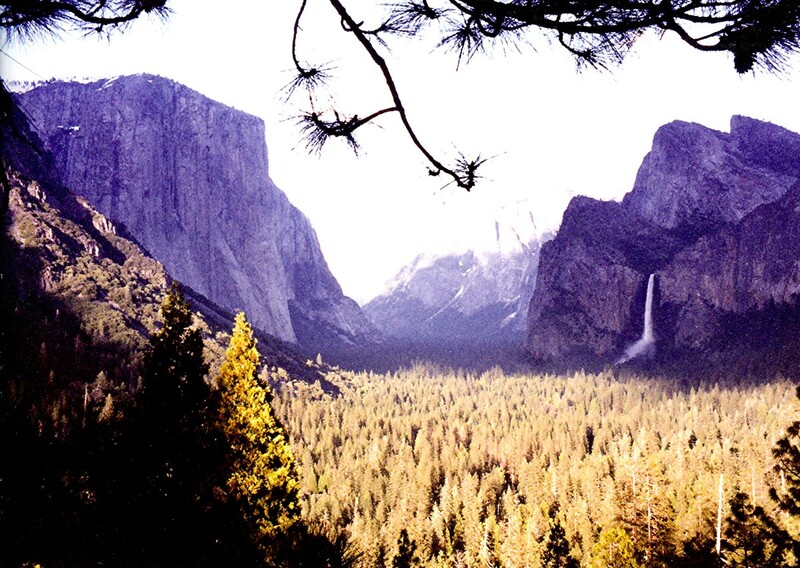 There are many lakes and waterfalls within the park, as well as a lovely walk through the ancient forest. Above, are just a few of the must-see highlights. The best time of year to visit Jiuzhaigou National Park is between April and October when the Jiuzhaigou weather is warm. It rarely gets too hot but it can get very cold during the winter months - it is of course at altitude remember. Entry to the park costs approximately 220RMB ($35US) and visitors need to pay for a one day bus ticket in order to use the shuttle. Visitors are wise to pay this as the length of the walking circuit to the top of the park is approximately 30 kilometres, It's best to buy the ticket and then hop on and hop off when you need to use it. Anyone travelling with a valid student ID is in luck as the student entry price is only 70RMB ($11US) but the full fare is required for the bus ticket. 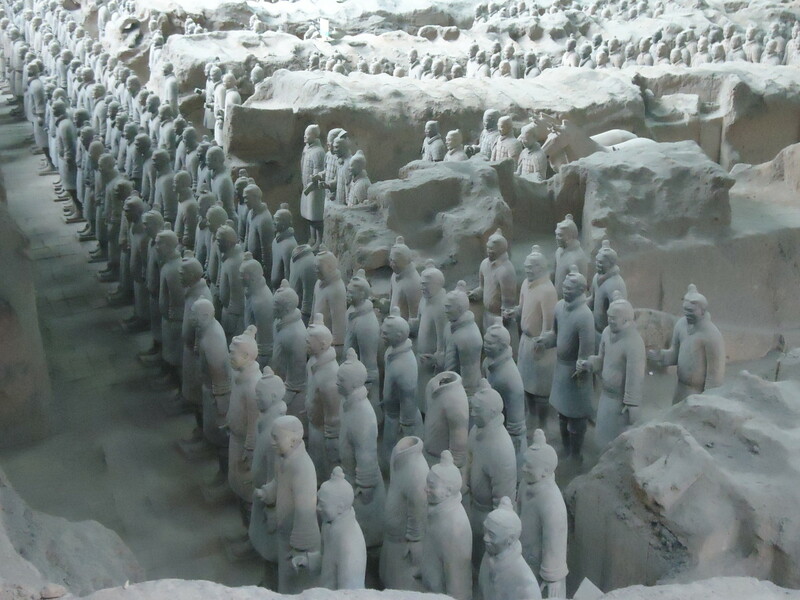 Facts about the Terracotta Army with answers to questions such as where is the Terracotta Army; what is the Terracotta Army; what do we know about the Terracotta Army Warriors and the first emperor? All about visiting the Great Wall of China at the Mutianyu Great Wall section. 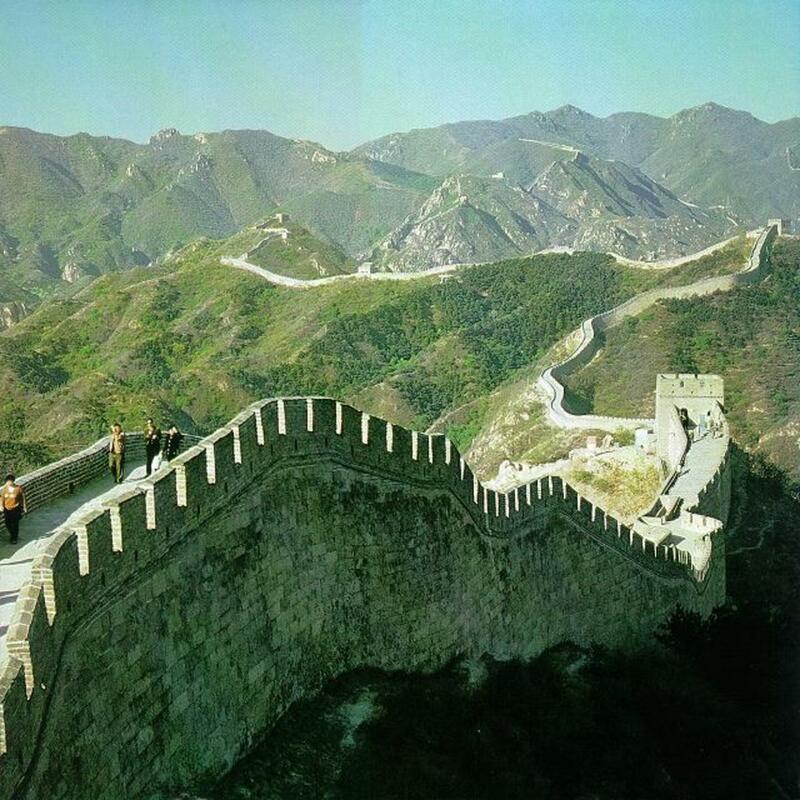 Includes lots of photos of the great wall of china and information about the Mutianyu wall sections of the great wall. A summary of the enormous popularity of noodle pots in China. This hub looks at five of the best places to visit in the Chinese capital of Beijing. Great hub Ian and very beautiful pictures. Voted and pinned!